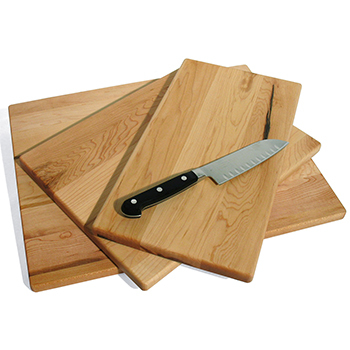 Size: 15" x 9" x 3/4"
Our Maple Everyday Prep Board is our go to board for chopping and dicing. 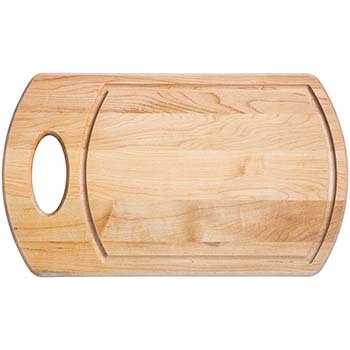 This board will be your favorite for your everyday kitchen needs. 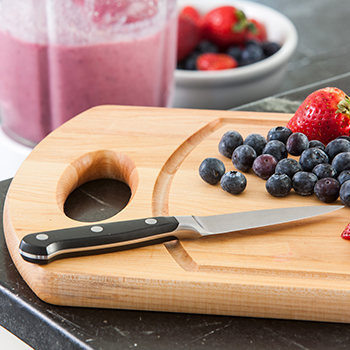 The small groove catches any liquids or crumbs to make clean up a breeze.